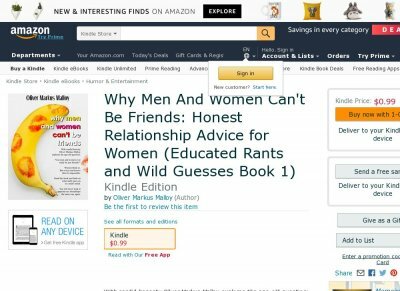 Honest Relationship Advice for Women. 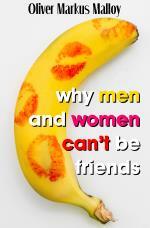 With candid honesty Oliver Markus Malloy explores the age-old question: Can men and women ever really be just friends? Women think so. But every man knows that it's impossible. Find out why.